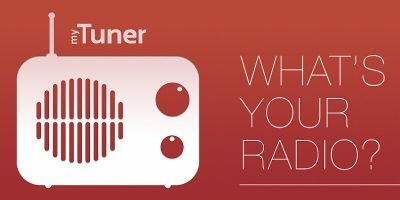 If you’ve exhausted your local music collection and are looking for something new, myTuner Radio is one good Internet radio app that lets you access a wide range of radio stations and podcasts with just a few taps. There are still quite a few people who prefer to listen to radio on their smartphones. Here are five of the best radio apps for Android. Are you looking for ways to listen to TuneIn Radio from the desktop? You can now listen to TuneIn Radio directly in VLC. Apple is reportedly gearing up to launch their own service later this year. iRadio will be similar to what we already have, but will probably keep us on iTunes and not have us leaving it to listen to streaming music. How will it affect the ways we listen to music?